Clean & Tidy are not just another cleaning company. 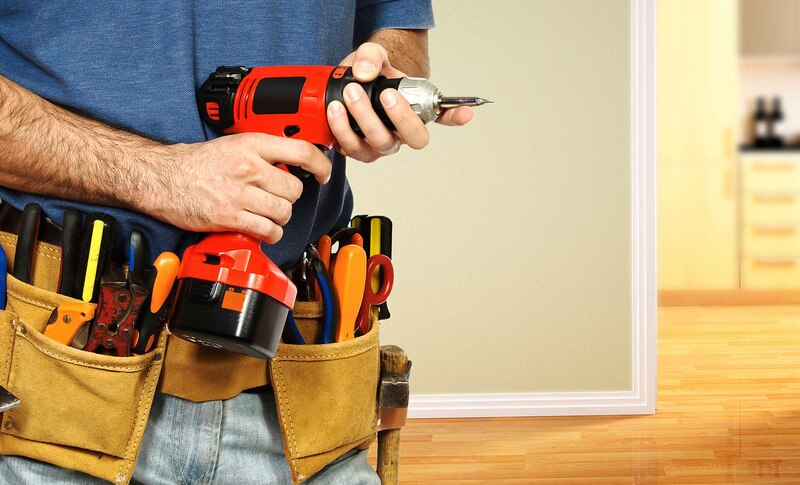 We can provide a wide range of additional handyman services. Clean & Tidy’s handyman service provides handymen that are skilled at a wide range of repairs, repair work, trade skills, maintenance work, interior and exterior jobs. They are specialists in everything from hanging blinds to building shelves, bookshelves or a simple cupboard. Members of our team can also provide assistance in fixing light fittings, flat pack assembly, installing a washing machine and decorating.